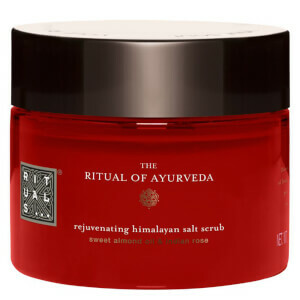 Restore soft, silky smooth skin with The Ritual of Yalda Body Cream from Rituals. The limited edition collection is inspired by Yalda; an Iranian festival that celebrates the longest and darkest night of the year. 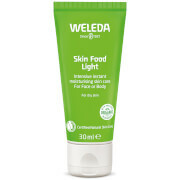 Absorbing quickly without greasy residue, the rich, ultra-nourishing cream delivers long-lasting moisture, and envelops the body in a soothing and comforting fragrance of sweet Pomegranate and juicy Watermelon. 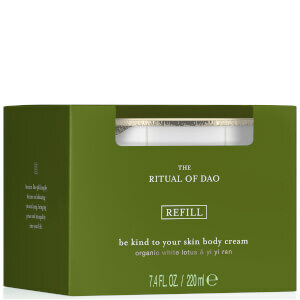 Your skin and senses will be left feeling pampered and deeply restored. Free from silicones, parabens and mineral oils. 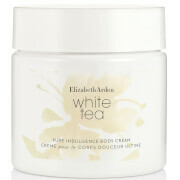 Apply the rich cream daily by massaging it into your skin.